You need a simple, inexpensive way to make your current computers harsh environment ready. What’s more, you need a solution that causes minimal disruption. 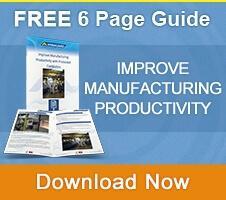 Here’s how to transform your existing equipment for shop floor use with minimum hassle. If making your current computers harsh environment ready is a pain point for you, solutions are available that can transform your existing, ‘office standard’ computer equipment into a system that’s practical for shop floor use. First things first, a question for you. Why do you want to protect computer equipment used on the shop floor? If it’s to protect computers, screens and printers, forget it. The reality is, computer equipment is built to fail and will eventually let you down. If the goal of making your computers rough environment ready is to protect your production line, now we’re talking. It would be unrealistic to say that computer equipment failure can be prevented. How can it be if they’re designed to fail, right? However, you can minimise the impact on your business when a computer decides to go kaput. In the most brutal environments, protection of computers serves a bigger purpose. Many harsh environment facilities introduce computer equipment to the shop floor by positioning it somewhere they think is out of harm’s way. However, while not located directly where the action is, it doesn’t mean equipment is protected from the environment it’s in. If you’ve ever had any kind of building work or decorating done in your home, you’ll know that things like dust and liquids have a habit of getting everywhere. That’s despite the fact you think you’ve moved your nice furniture out of the way and taken extra precautions by covering it with dust sheets, but still it ends up filthy, perhaps even ruined. The same principle applies to computer equipment used in harsh environments. It might be positioned out of the way, but dust and moisture can travel. Outwardly, your equipment looks fine, but internally dust and moisture are slowly causing untold damage. Positioning computer apparatus out of harm’s way does not guarantee protection from the environment it’s in, so it’s a big no-no. Equally, it’s impractical, especially if you have just one computer in a large facility that requires staff to do a spot of brisk walking or jogging to reach it. They look the business and really smart, so they should for the money they cost. However, they’re not a practical investment, particularly if you’re an SME business. They’re budget blowing pieces of kit that would require you to ditch your current equipment and give up valuable time for a complete install. Installing such kit means that you lose control of your production line in the event of a malfunction. Specialist equipment is usually fitted with software and components that are only serviceable by the manufacturer. Hopefully, you can now understand the relevance of our earlier question – ‘why do you want to protect computer equipment used on the shop floor?’ Solely protecting computer equipment is irrelevant, what matters is protection of the production line, improving manufacturing productivity and your business as a whole. Computer enclosures allow you to bring equipment right to the heart of your shop floor. To make computers ready for tough environments, the best bet for your business is a computer enclosure. Why? They’re inexpensive compared to specialist industrial computer equipment and robust enough to install them at the heart of your production floor. The supreme value of enclosures, compared to the alternatives, is the flexibility they afford you. You can keep using your current equipment, regardless of model or manufacturer. Protection of computer equipment against anything your production floor can throw at them. Protection of your production line, your business reputation and your customer base. 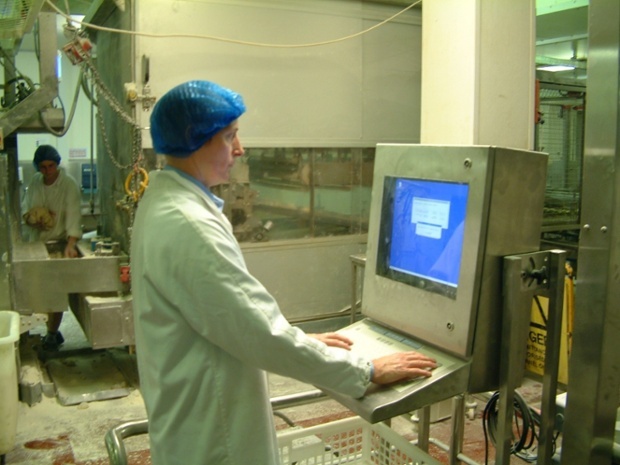 Can you put a price on the protection of your production line? Weigh it up. The price of an enclosure or the price of production downtime, which one is a heavier price to pay? 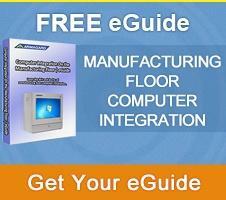 See How Computer Enclosures Can Improve Manufacturing Productivity Download The Essential Guide, Now.